1. Go to Ring.com and choose the Ring device that's best for you. ​3. 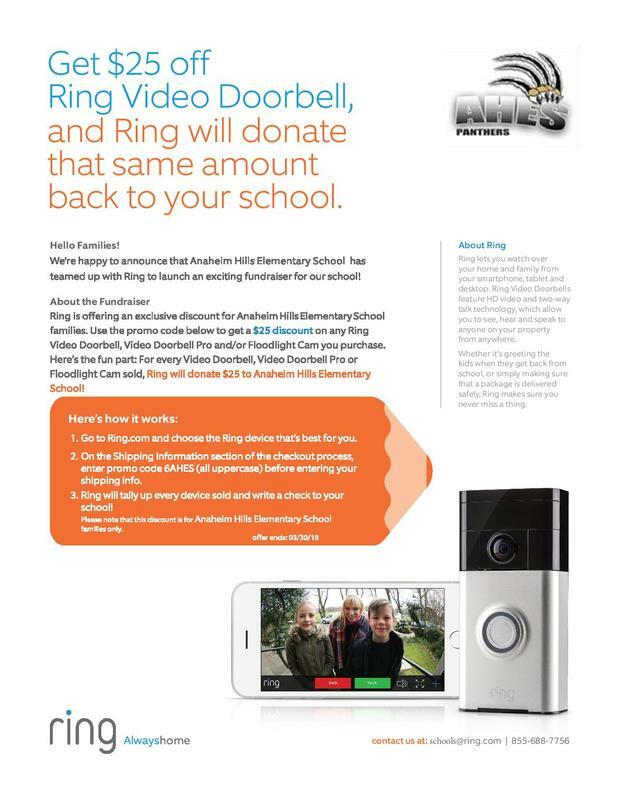 Ring will tally up every device and write a check to our school!